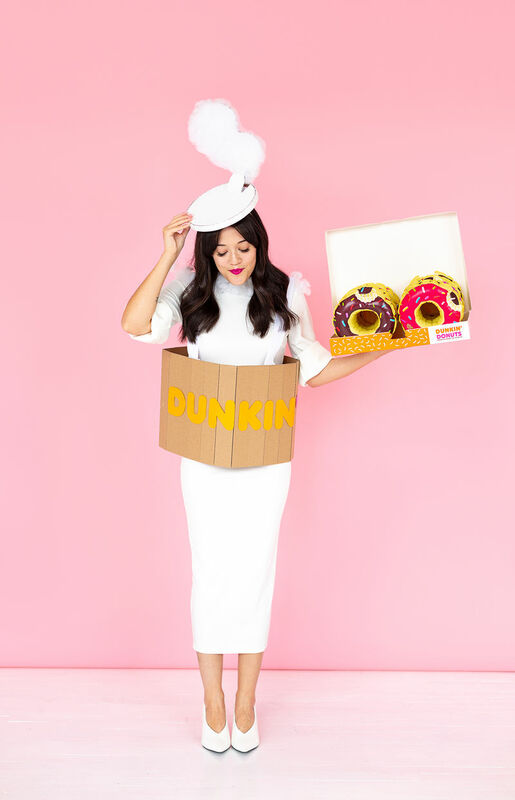 These Halloween brand activations are bound to delight individuals during the month of October. Companies have focused on bringing a ghostly, spooky, and at times — absolutely terrifying, experiences to their consumers. Whether this would be through an interactive pop-up, a horror-themed escape room or a simple packaging iteration, the seasonal product is bound to set the mood for October. Some Halloween brand activations have an established recipe that gets 'spiced up' every year. For example, last year Starbucks released two seasonal Frappuccinos — a zombie- and a vampire-inspired one. This year, the coffee company is boasting its witchy blended beverage. Other Halloween brand activations take advantage of the new tools the tech industry has at their disposal — Jägermeister, for example, partnered with Snapchat for a 'Divine the Darke' experience which is an AR-powered tarot reading. 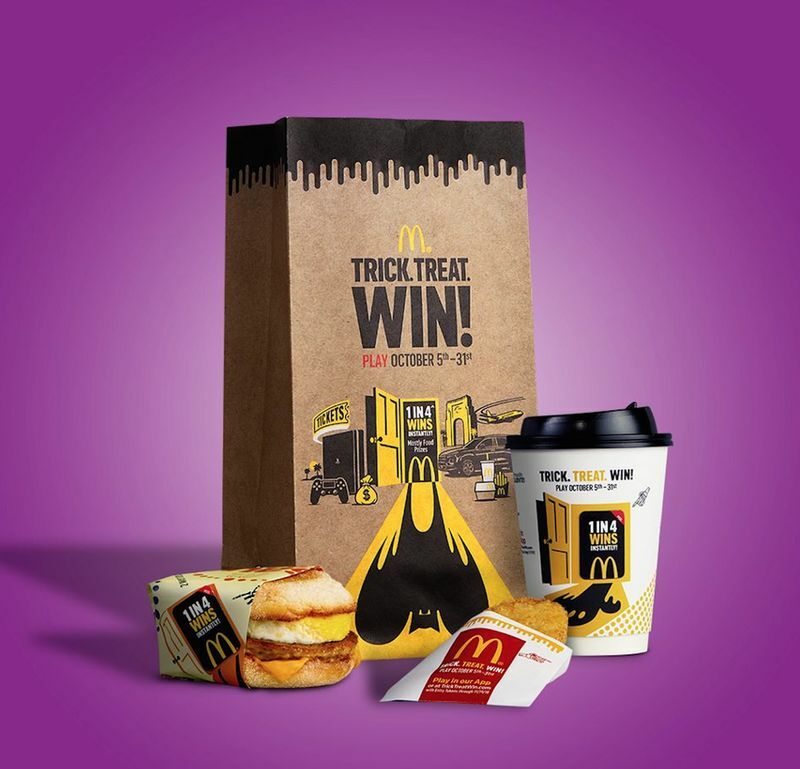 McDonald's Has a New Halloween-Themed Game Called Trick. Treat. Win! Tromeo’s Halloween Cemetery Scare! Has a "Buried Alive Experience"